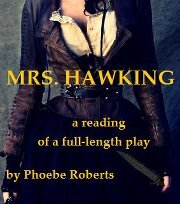 I just got word from Theatre@First's lovely John Deschene that my play Mrs. Hawking has been accepted as part of Bare Bones, their series of staged readings. I'm really pleased to hear it, as getting readings is important to the development of new plays, and I really care about bringing this piece along. The reading I had at my school was very instructive and helped me figure out a lot of things that need changing and fixing. Having another reading to prepare it for will really help me take it to the next level. I only just sent in my acceptance, so there's nothing posted about it and I haven't gotten any specific information about it yet/ But according to the website, they provide space for auditions the week of March 4th, so presumably they will let me have an open call for actors then. I get to choose six people. That's probably one fewer person than I'd like, but I may just have to multi-cast a little more, and possibly rotate off who reads the stage directions. You can't really do this show without the stage directions being read. And then the reading itself will be April 11th. Not a long process for a full-length play, but for a reading only a few rehearsals will be needed. Hey, the first reading was done completely cold! 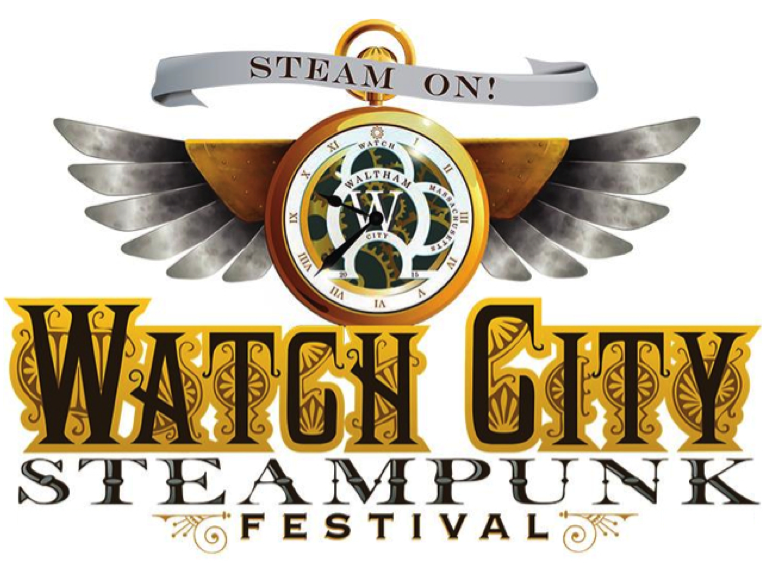 I am glad to have the chance to further develop this piece, and to get my work out there a little bit more. Every little bit of positive attention could bring me a little closer to getting productions, right? And if you might be interested in helping me out, I'd love it if you came out to audition. Especially if you might be able to do an English accent.